A week ago, I was on CNBC’s Squawk Box and, in response to a question, said that I thought that Google was more innovative than Apple at the moment. Making an enduring company, Jobs said, was both far harder and more important than making a great product. How did he do it? Business schools will be studying that question a century from now. Here are what I consider the keys to his success. 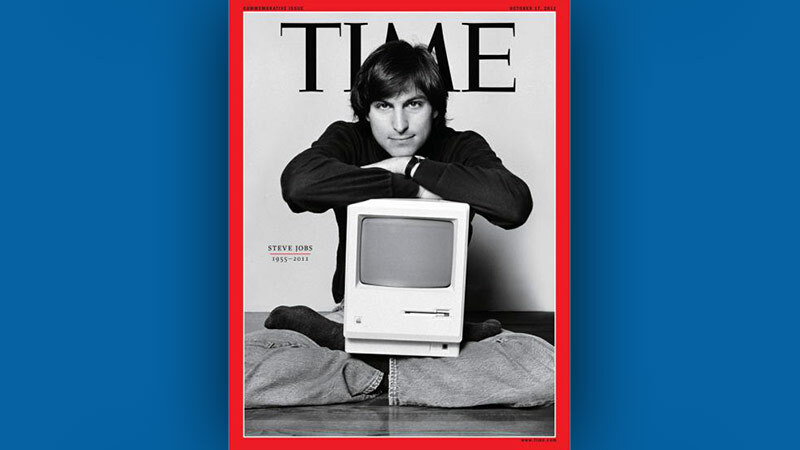 One of the questions I wrestled with when writing about Steve Jobs was how smart he was. The saga of Steve Jobs is the Silicon Valley creation myth writ large: launching a start-up in the proverbial garage and building it into the world's most valuable company.